We strive to attain the best standards in providing not only general dental treatment but also all also high end complex implant, surgical and cosmetic treatments for our patients. At the Cottage Dental Clinic we ensure safe and evidence based and pain free treatment with proven long-term predictability. Performing treatments that involve only the best biomaterials and titanium implant systems on the market. No sales persons – direct dentist to patient contact. Comprehensive consent process and treatment estimate. Pain-free surgery and sedation for treatment is available. 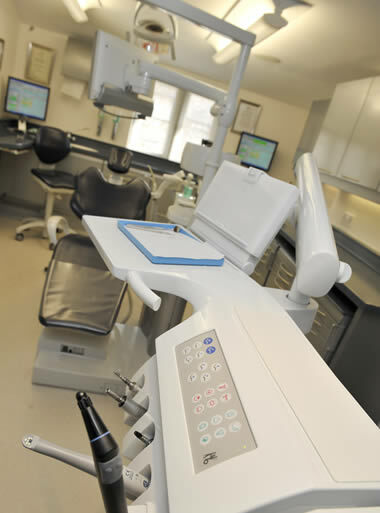 The Clinic is recognised as a member of the British Dental Association’s good practice Scheme. Conscious Sedation is offered to nervous patients.